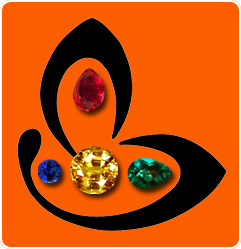 You are here: Home / Jyotish Gemstones and Talismans / A Peridot with a color so rare that most people don’t even know it exists! Vintage, rare, collectible and a profound beauty! 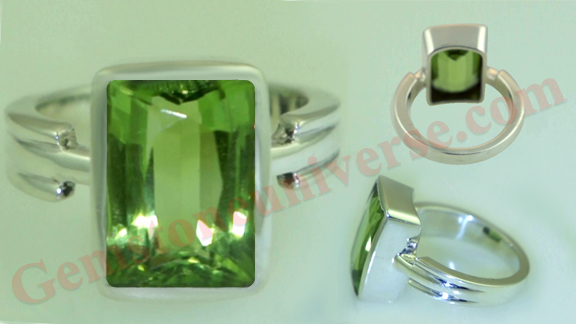 Natural and untreated Burma Peridot – the superior alternative gemstone to Natural Emerald – The gem of the planet of Finance – Mercury!